Last month we hosted a blood drive and bone marrow registration with Michigan Blood at our offices in Grandville. 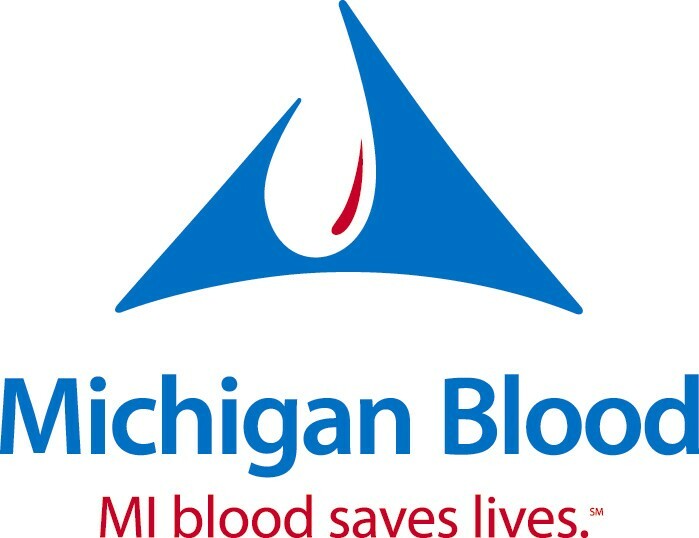 Michigan Blood made a promise in 1955 and has kept it – to provide blood whenever it was needed. After providing for Michigan hospitals first, they regularly send blood wherever it is needed across the United States, including to the military. If you have ever hosted a blood drive event or donated blood yourself it is understood you will be helping someone somewhere at sometime. The amazing part is when you learn just how your donation can help. Besides the obvious of providing blood for an accident victim or surgical patient, a donation can do so much more. A single pint donation can be used to help up to three people. The reason is that one unit of blood can be separated into several components: red cells, plasma, platelets and cryoprecipitate. A little biology lesson here. Red blood cells carry oxygen to the body’s organs and tissues. 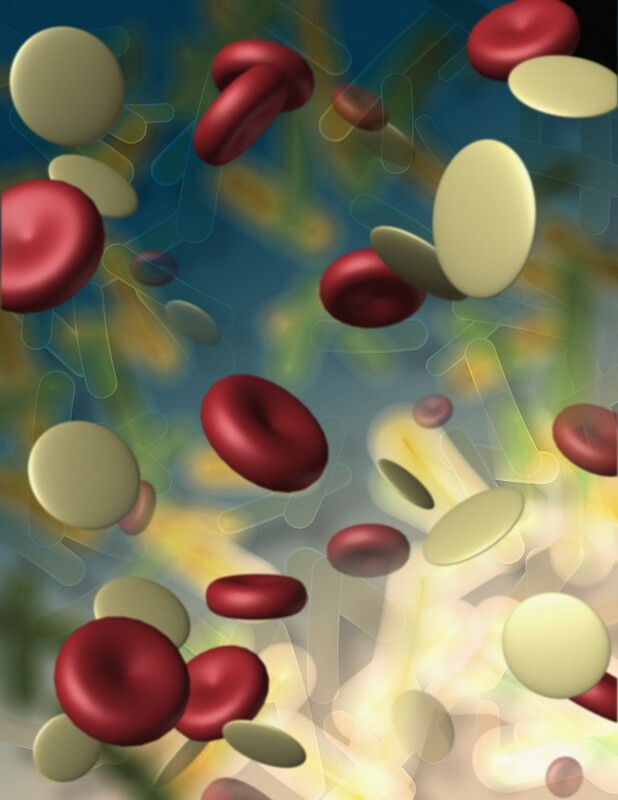 Anemic patients may need transfusions to increase red blood cell levels. Plasma is a mixture of water, proteins and salts that circulate nutrients, enzymes and hormones. Platelets promote blood clotting and can give patients with leukemia, children with cancer, premature infants, and children having heart surgery the life saving help they need. Cryoprecipitate is a by-product of thawed plasma that can be given to patients separately. Also consider this, a patient who needs an organ transplant could be forced to pass up lifesaving surgery if compatible blood is not available to support the transplant. From this perspective, volunteering an hour (at most) of your time is suddenly invaluable. To qualify as a donor, you need to be 17 or older, weigh at least 110 pounds and in good health. A donor can also give every 56 days. Yet, despite all the positive effects and relative ease of donating blood, there is always a need for more. On average, someone needs blood every three seconds? Across the United States, about 37 percent of the population is eligible to donate, but only 3 – 4 percent actually do? The average blood donor gives about twice a year? If all blood donors would give three times a year, blood shortage would be rare? If only one more percent of all Americans would donate, shortages of blood would disappear for the foreseeable future? While we didn’t break any records, by any stretch of the imagination, it was a successful event for our first time. We were glad to do our part and that our event encouraged several inactive registered donors to participate again. But, there was another significant reason why we hosted this event. We registered people as bone marrow donors. Michigan Blood’s Marrow and Stem Cell Department was formed in 1990 and is now the busiest donor center in the United States despite being only 33rd in size out of 80 centers. Every day, thousands of patients with leukemia and other life-threatening diseases desperately need marrow or cord blood transplants. The sad truth is that nearly 70 percent of these patients will not find a matching donor in their families. To be a marrow or stem cell donor, you again need to be healthy yourself, between the ages of 18 and 60, and not be afraid of needles. (You can cringe at needles, just not faint.) The exciting news is the advances in bone marrow donations that have been made. If you are found to be a match for someone the most common way to donate now is through a non-surgical procedure call PBSC (peripheral blood stem cell) donation. In this method the donor receives injections of a drug that increases blood-forming cells in the bloodstream. 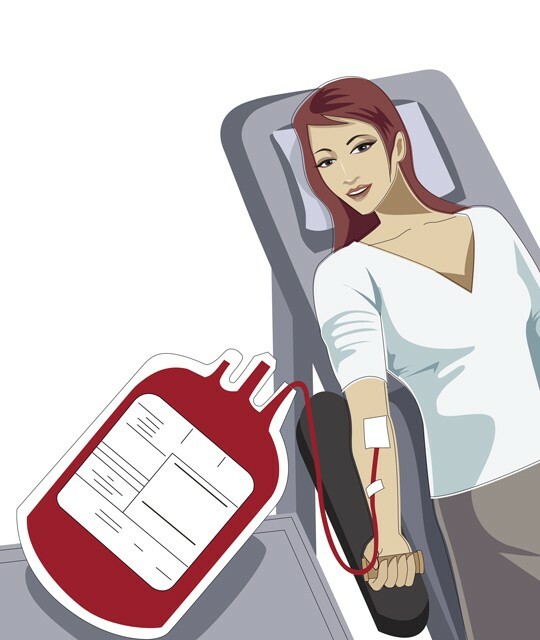 After five days, the donor’s blood is removed from one arm (just like when you donate blood), passes through a machine to separate out the blood-forming cells, and is then returned to the donor in the other arm. For many patients, bone marrow transplants are their best or only hope for a cure. The good news is that research and registry members are able to save more lives than ever. Think about participating the next time a blood drive and bone marrow registry are held in your area. The website of Michigan Blood conveniently lists drives planned in your area. Get involved and save a life! Who knows, the life you save could be someone you love. This entry was posted on June 30, 2010 at 3:50 pm and is filed under All Articles, Charity Spotlight. You can follow any responses to this entry through the RSS 2.0 feed. You can leave a response, or trackback from your own site.